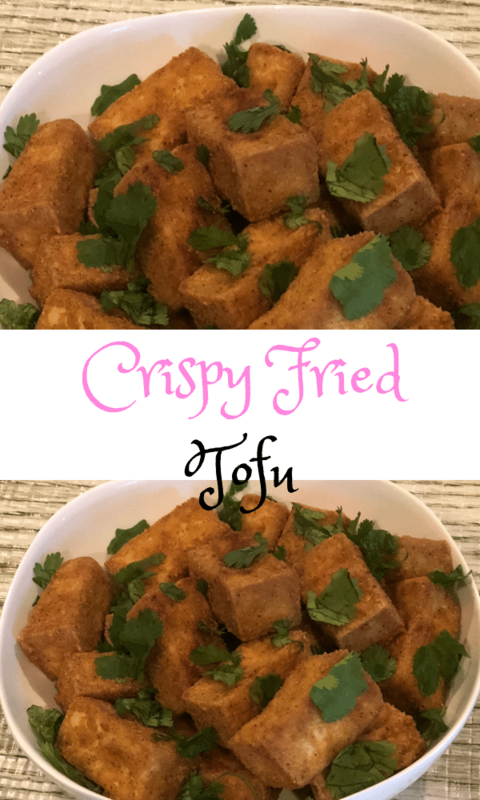 Crispy fried tofu recipe-vegan I ever ate was at a friends house.It tasted funny and it texture kind of resembled meat but it was a little softer than meat,I enjoyed it.Could not imagine it was meatless. I had always been a meat eater since my childhood and disliked vegetables.My mother would always force my siblings and me to eat vegetables. 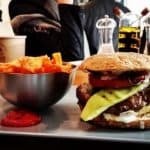 We loathed any meal without meat; we only ate them because we had no choice. Six months ago I turned to a vegan diet due to some health problems, and so I had to learn to make vegan recipes. Tofu is one of those recipes I have learned to make after several failed attempts. The first gluten free crispy fried tofu recipe I made was very oily, marshy and tasted strange. Probably because I did not drain it. I threw it away because it was inedible. Now I can cook some tasty tofu that my family and I enjoy eating. My taste buds have since developed a liking for vegan recipes including tofu, and my health has improved too. 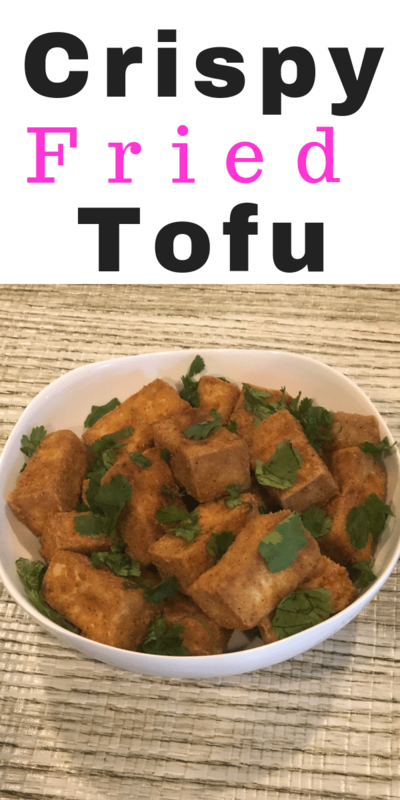 I make crispy fried tofu recipe at least once a week, and I like them. 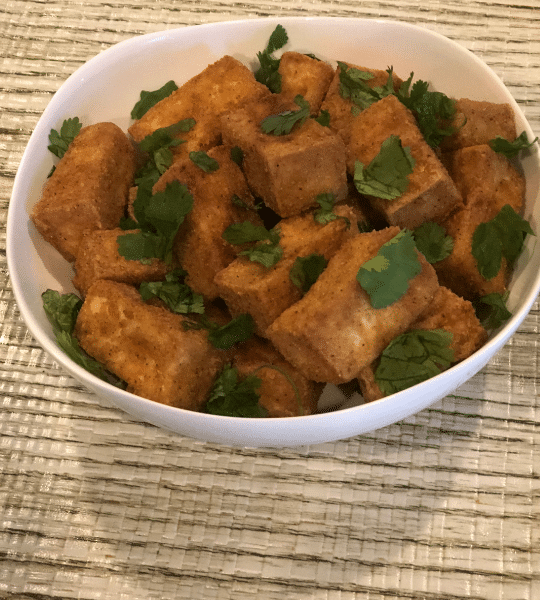 This crispy Tofu recipe – vegan is made with chickpea flour.I like chickpea and cook them a lot.The chick flour is available in some local stores but you can find them at Indian stores too. The health benefits of tofu. Tofu is healthy ,it is one great source of protein and minerals like; calcium and iron in most vegan and vegetarian diets. 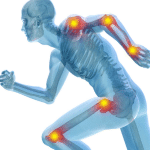 It has high amounts of magnesium, copper and vitamin B 1. Tofu has zero cholesterol hence can help lower weight. Buy organic tofu and make sure you drain the water before cooking it. Tofu has a naturally flat or neutral taste. It tends to take the flavor of the ingredients and spices you give cook it with. You can buy firm or extra firm tofu depending on the dish you want to make. I use the extra firm one for baking and stir-fries like in this recipe. On the contrary, I tend to like the firm texture for whips and sauces. It is made from condensed soy milk. After condensation, it is pressed into blocks. Crispy fried tofu-vegan is gluten-free. It is also crunchy and delicious. How to make crispy fried tofu-vegan. Drain water from raw tofu by taking it out of its package and place it between two clean towels or paper towel. Press it a little hard to remove the excess water. How to make crispy fried tofu. Drain your tofu by placing it between a clean towel . Squeeze the water. Cut your drained tofu into medium cubed pieces. Probably an inch or ½ inch cube. Add chickpea flour and other spices to a clean bowl and mix well. Toss your cubed tofu cuts into the chickpea mixture; make sure they are well coated on each side. Let them sit for about 5 minutes. Pour oil in your skillet and let it heat until it is hot. Add your tofu cubes to the oil and let them cook on medium heat until they are golden brown on each side. When cooked, remove from the oil and drain excess oil on a paper.